No heating system in a home lasts forever. This doesn’t just mean the furnace that provides warmth to the air in your house. It also means the heater that warms up the water your family uses every day for cooking, cleaning, bathing, and other tasks. 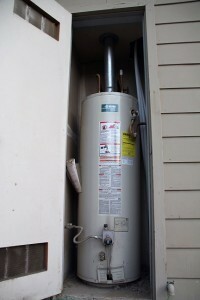 It’s important to watch out for signs that your home’s water heater needs to be replaced. You can depend on us for excellent water heater services in Chowchilla, CA or elsewhere in the Central Valley when the time comes for a new water heater installation. During the fall is a good time to have new equipment installed in your home. We often talk about how important it is to make sure that you have a quality heating system for the coming winter, and to arrange for a replacement if your current system is aging or no longer capable of keeping up with your comfort demands. But there’s another type of installation we handle that you might wish to consider for the fall: tankless water heaters. What Are My Water Heater Options? Even though it is summer and our daytime temperatures are around 100 degrees, running out of hot water because of a water heater malfunction is still something no one wants to deal with. If you’ve had to do a lot of recent repairs on your water heater just to keep it operating, it may be time to consider the purchase of a new one. The good news is that there are several options available for homeowners when it comes to purchasing new water heaters in Fresno, so replacing an old water heater may actually be better for your home. And remember: it’s best to have a professional company like Purl’s Sheet Metal & Air Conditioning install your water heater to ensure that it goes in correctly. Conventional water heaters have been the norm for many years, and still remain a very popular choice among homeowners. 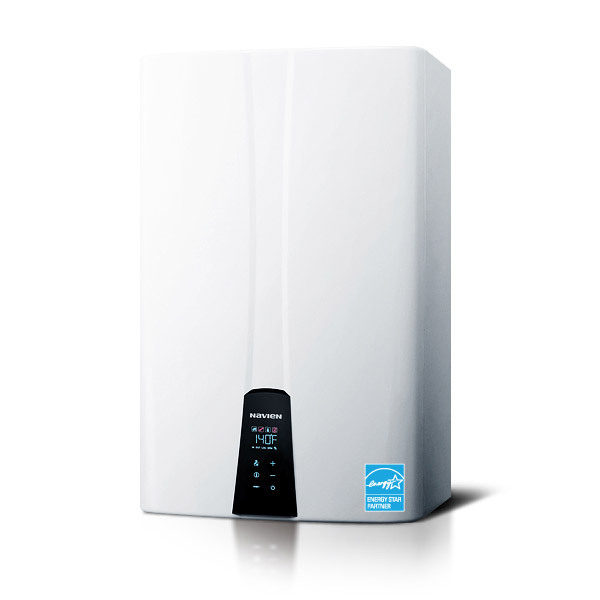 Conventional water heaters are cylindrical-shaped storage tanks that heat and hold water for usage in your home. These types of water heaters come in different capacity sizes to accommodate a range of properties, holding anywhere from 20 to 80 gallons of water at a time. Different fuel types can heat the water, including electricity, natural gas and oil. 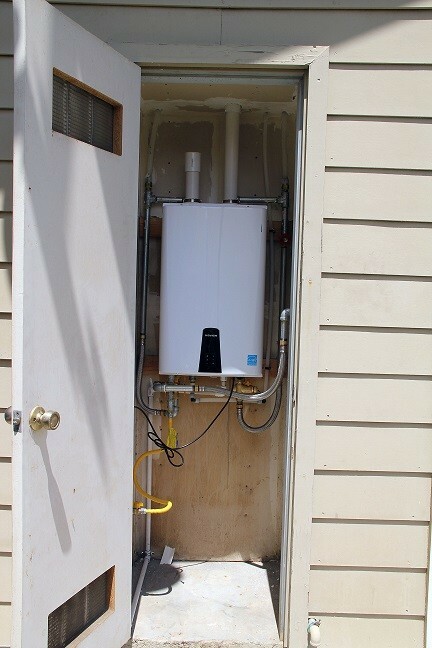 While great strides have been made to increase energy efficiency with this type of water heater, it still may not be as energy efficient as others on the market, and the average lifespan is 10 to 12 years. 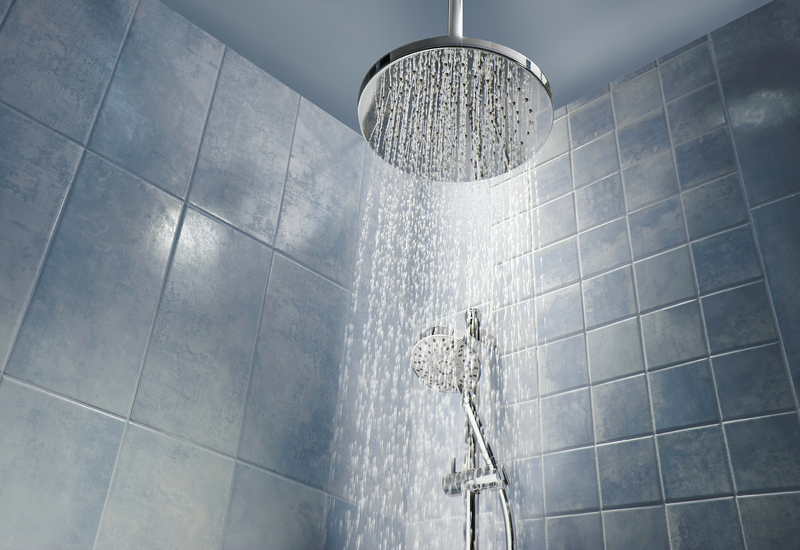 Tankless water heaters have become very popular over the last few years, and for some very good reasons. One of the main appeals of tankless water heaters is that they heat water on demand; this means there is an endless supply of hot water for your property. Secondly, as the name indicates, there is no need for a storage tank to hold the hot water. With a tankless system, the hot water is heated directly when the hot water tap is turned on; the cold water is instantly heated by a heating element that uses either natural gas or electricity. 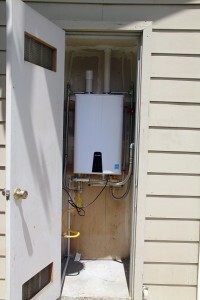 This feature makes tankless hot water heaters very energy efficient. One of the main drawbacks to tankless water heaters is that the flow rate of the water is typically lower than that of a conventional water heater. A second drawback can be the initial cost, but on average, tankless water heaters last longer than conventional ones and they can save money on a monthly basis through utility bills. Heat pump technology can be used for a wide range of household appliances, which is one of the reasons we like them so much here at Purl’s Sheet Metal & Air Conditioning. Using the same type of process for heating and cooling your home, a heat pump water heater removes the heat from around its space to heat the water in your home. Storage tanks are used with this system, and can store up to 50 gallons of heated water. Heat pump water heaters are recommended for geographic areas that don’t get colder than 40 degrees, and they require at least 1,000 cubic feet of surrounding air space, (approximately a 10-foot x 10-foot x 10-foot room) for installation. Is it Time for a New Water Heater? Call Us Today! Since 1952, Purl’s Sheet Metal & Air Conditioning has been helping customers with their water heaters in Fresno. 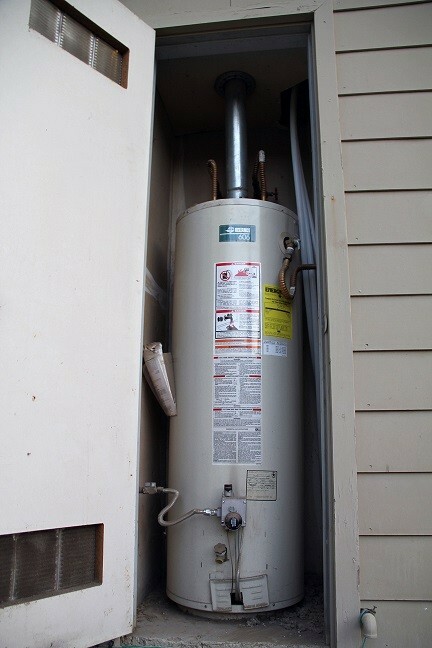 If it’s time for a new water heater in your home, call the people you can trust: Purl’s Sheet Metal & Air Conditioning. Posted in Water Heaters | Comments Off on What Are My Water Heater Options?